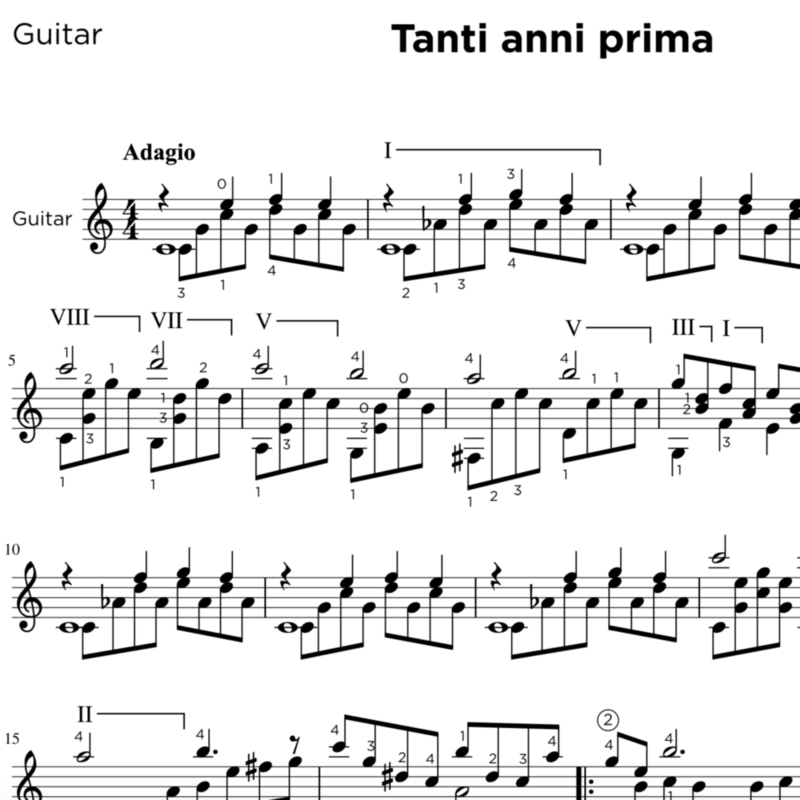 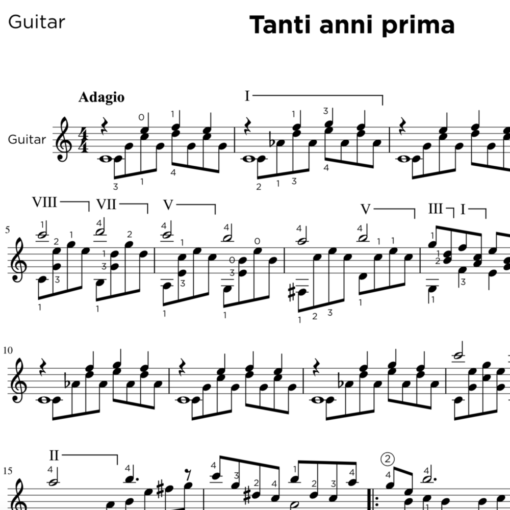 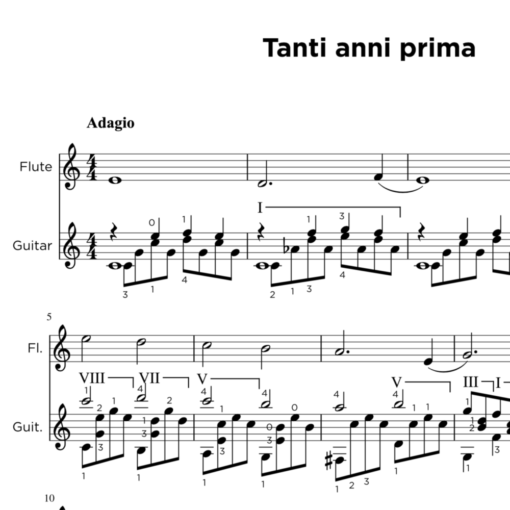 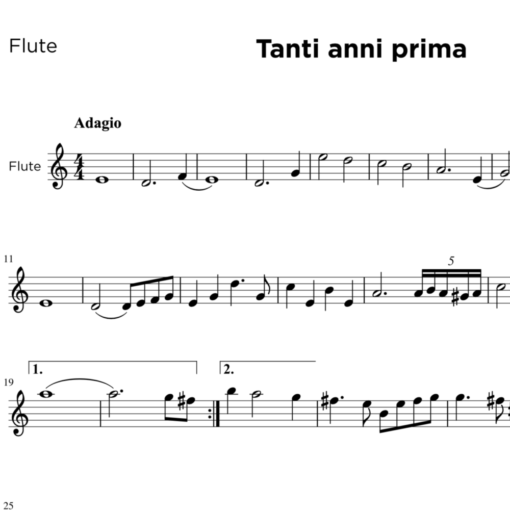 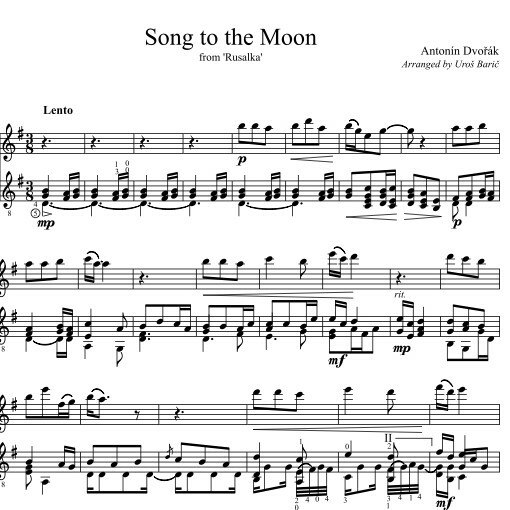 Tanti Anni Prima, the incredibly beautiful theme by Astor Piazzolla, arranged for flute and classical guitar by Uros Baric. 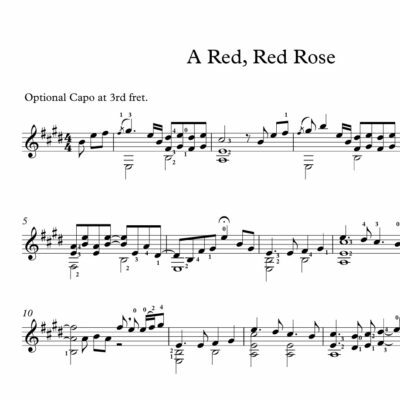 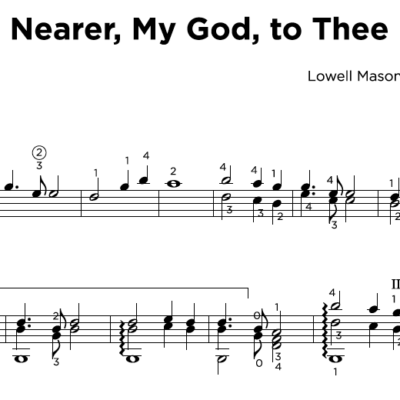 If you need the Bb clarinet and guitar version, please click here. 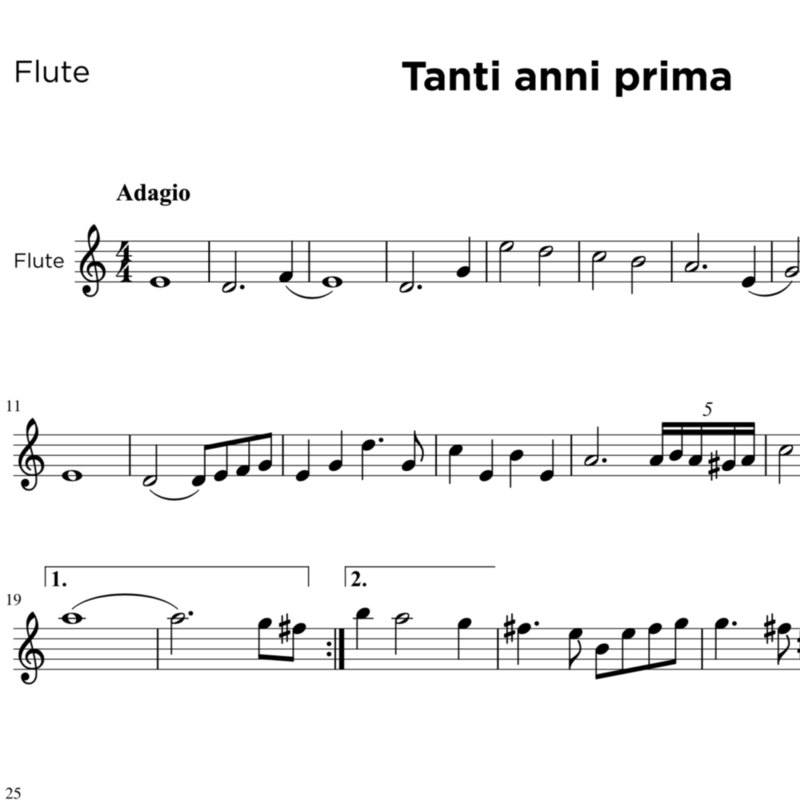 This is a video of the same arrangement, but instead of flute the lead instrument is clarinet in Bb.